A new software update is now available for Super Mario Run exclusively on Android devices, raising the version to 3.0.13. This update brings about various bug fixes. As previously reported, the next update on Android — bringing the game to version 3.0.14 — will drop support for Android version 4.4 or lower. This is expected to go live sometime in May/June. Nintendo has announced that an update for Super Mario Run is on the way that will change support for Android devices. After the release of version 3.0.14, players with an operating system lower than 4.4 will be unable to download or update the game. Previous versions of Super Mario Run will become unplayable as well. 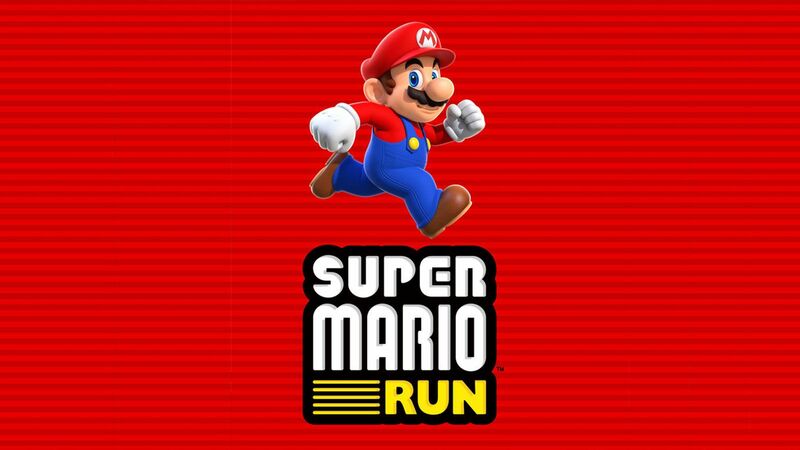 Super Mario Run has received its latest update. As of today, version 3.0.12 is available for download. Those looking for new content will unfortunately be disappointed. Nintendo has implemented bug fixes, and that pretty much seems to be it. The update is a 196.4MB download. 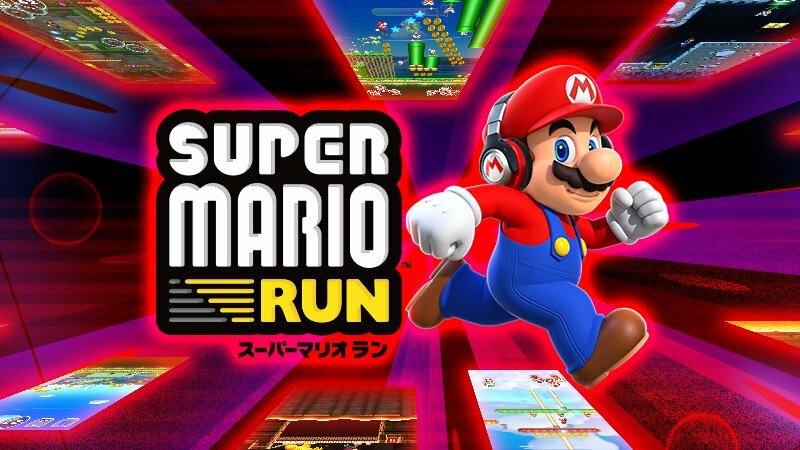 Super Mario Run has brought back one of its regular events. 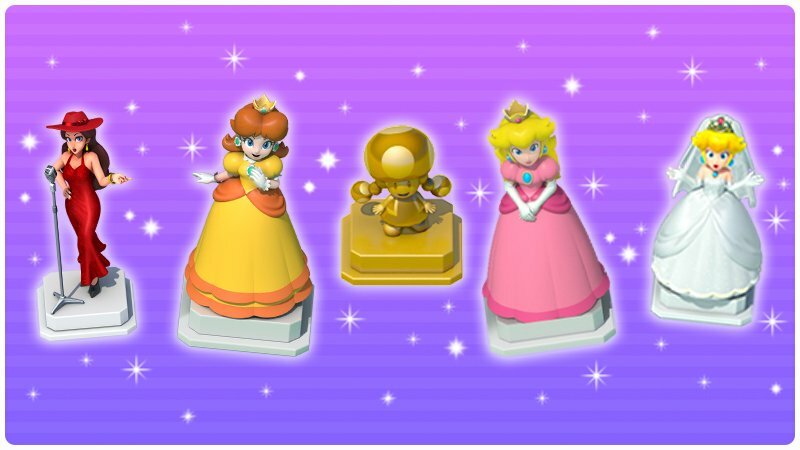 This weekend, the items players can earn from Remix 10’s Super Bonus game all related to Princess Peach, Princess Daisy, Pauline, and Toadette. The Loads of Coins event has returned in Super Mario Run and is now live. Until February 1st, players will be able to earn 1.5 times the usual amount of coins from Toad Rally. Losing will net the usual amount of coins, however. In celebration of yesterday’s launch of New Super Mario Bros. U Deluxe, Nintendo is giving out a couple of items. 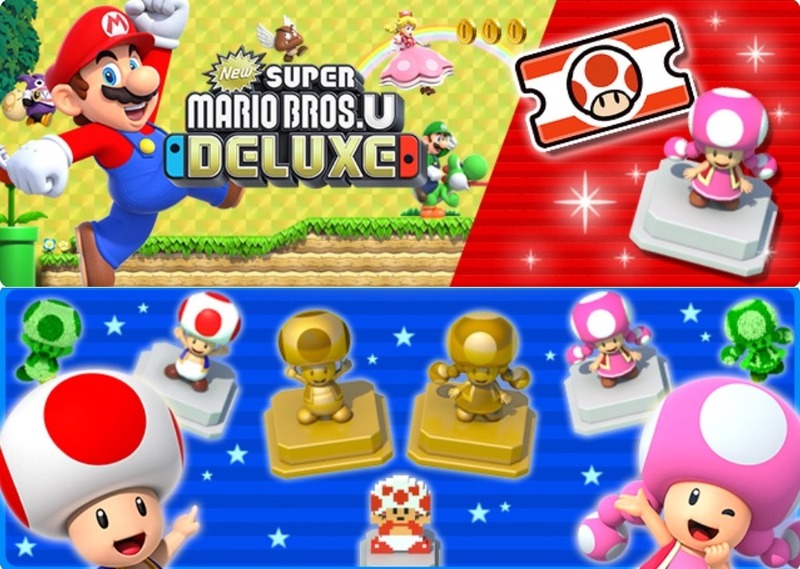 Log in to the mobile game and you’ll be provided with a Toadette Statue and 10 Rally Tickets. Weekend Spotlight: Toad and Toadette has also gone live as the latest event. The two characters will be featured over the next couple of days, as items you can get from Remix 10’s Bonus Game will all be related to them. 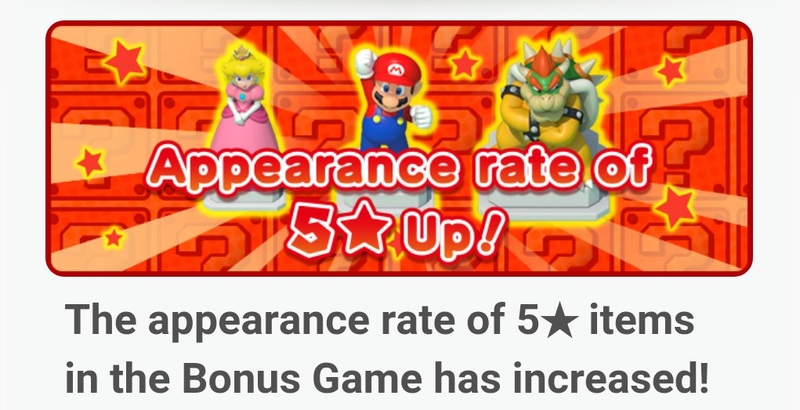 Following up on a couple of recent events, the appearance rates of five-star items are now increased in Super Mario Run’s Remix 10 Bonus Game. Players can look to take advantage of the increased drop rates until January 12th. More of the items earned from Remix 10’s Super Bonus Game will be villain-inspired. 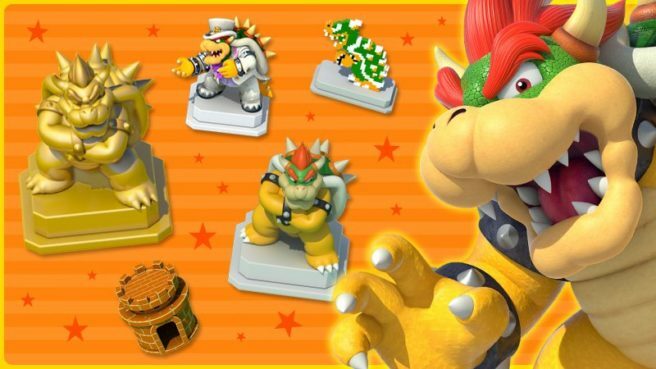 From now through December 29 you’re more likely to win Bowser items like his fortress and many statues. 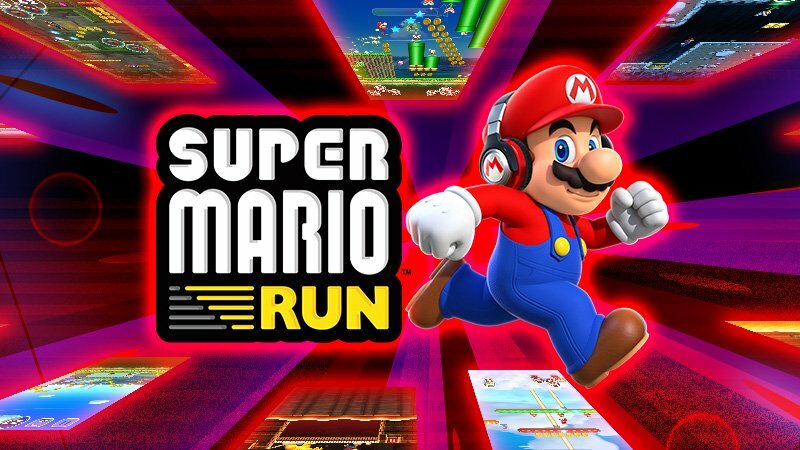 Super Mario Run has kicked off a new event. 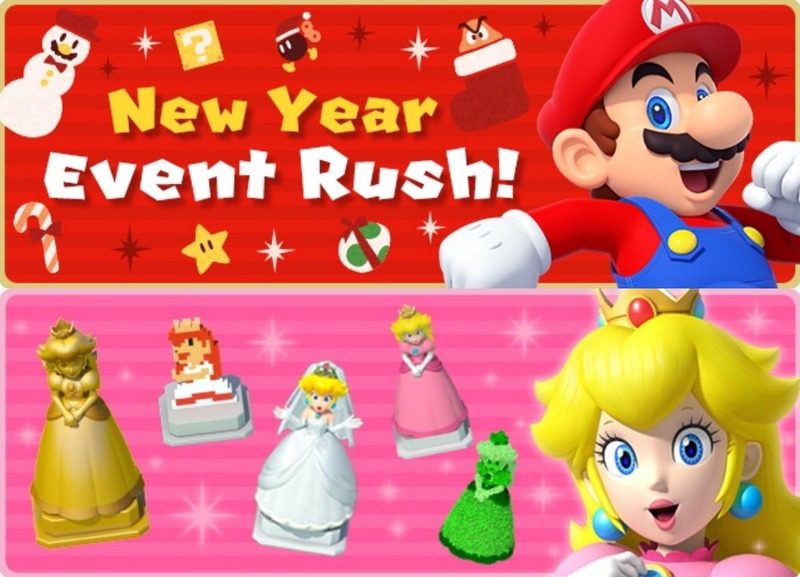 The game is celebrating New Year’s, which starts with Peach and more. Just in time for the weekend, the Gold Goomba Lite event is back in Super Mario Run. By defeating Gold Goombas in World Tour, you can get a few special items. Icons will appear on courses where Gold Goombas can be found.